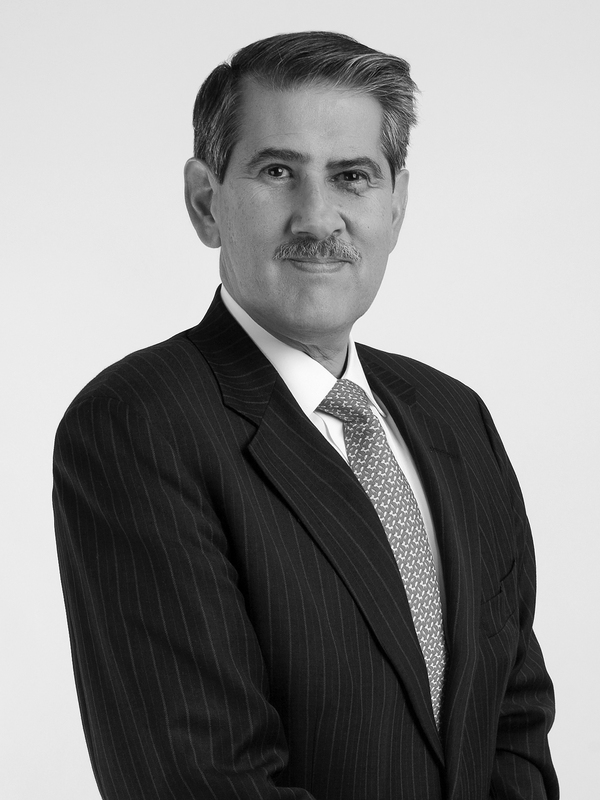 Javier is Partner of the Corporate, Mergers & Acquisitions, Joint Ventures and Labor Practices of Von Wobeser y Sierra with almost 40 years of expertise. Regarding corporate work, he acts as legal counsel on complicated cross-border matters to leading multinational companies, both Mexican and foreign. Javier advises corporations by developing legal strategies that protect their investment and business objectives in Mexico. He has solid experience in assisting companies in the various activities of their business cycle (from establishing a company to its daily operation as well as its termination). Additionally, Javier is an expert in developing protection strategies from legal liabilities and advising on major M&A transactions, reorganizations, joint ventures, spin offs, due diligence and compliance programs. Furthermore, he is an expert in labor and employment, executive compensations and benefits as well as in social security matters. Javier has advised on labor matters during complex negotiations dealing with high rank expatriates and employees in conjunction with the Mexican government authorities and labor unions. Advised BMW AG in the negotiation and execution in their investment in San Luis Potosi. USD +1 billion. Advised Anheuser Busch and Grupo Modelo in the strategic relocation and management of both high-level executives and staff after Anheuser Busch InBev´s acquisition of Grupo Modelo. USD $20.1 billion. Advised in the merger of Burger King Mexicana. Advised Grupo Modelo in its investment of a new factory in Yucatán. Advising on the business negotiations as well as the legal labor implications of building a new factory. USD $151 million. Advised a multinational industrial group and its Mexican subsidiary in the purchase of another business. USD $75 million. Advised Hella in regards to its commercial activities as well as its expansion in Mexico. Advised Corvaglia during a dispute between the company’s shareholders. Advised Benteler in regards to its commercial activities as well as its expansion in Mexico. Advised in regards to the Grupo Model’s divestiture of non-strategic assets. USD millions. Law Degree (J.D. equivalent), Escuela Libre de Derecho, Mexico City. Member of the American Chamber of Commerce. Member of the Illustrious and National Bar Association of Mexican Lawyers. Associate Professor of Law, Escuela Libre de Derecho (1983-1992). Chambers & Partners Latin America, Legal 500, IFLR 1000, Latin Lawyer 250 and Who´s Who Legal among others. Latin Lawyer – Claus von Wobeser, Rupert Hüttler, Diego Sierra, Javier Lizardi, Rodolfo Trampe, Gibrán Castañeda, Alejandro González, Claudia Díaz – Corvaglia ends shareholder dispute, ups control of Mexico arm.